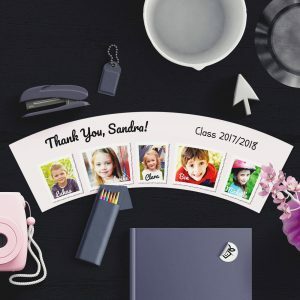 Looking for a graduation gift for you kindergarten teacher? 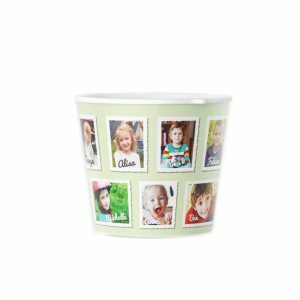 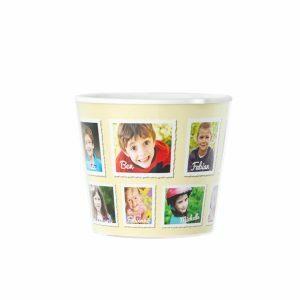 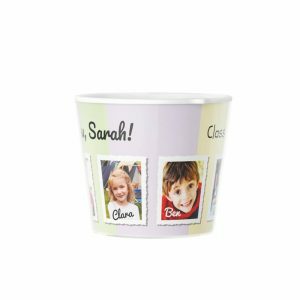 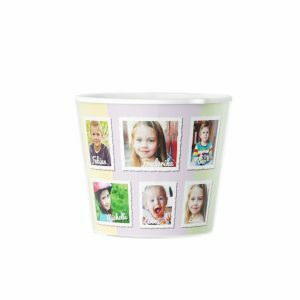 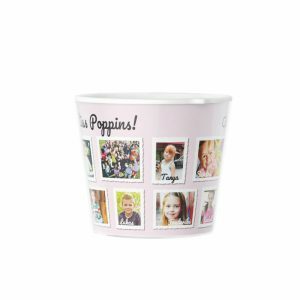 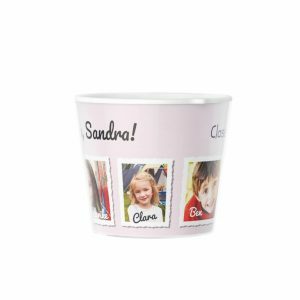 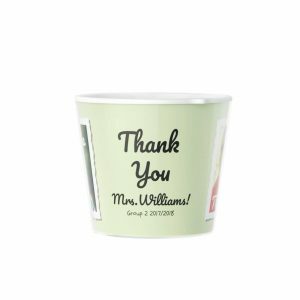 These flowerpots can be customized with photos and names of the kids and a personal message for the teacher. 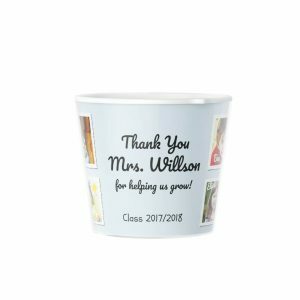 Looking for a graduation gift for you kindergarten teacher? 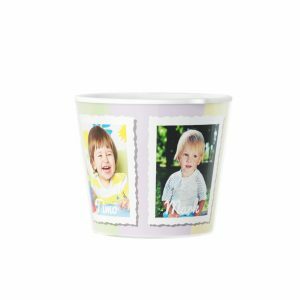 These flowerpots can be customized with images of someone's child or family. 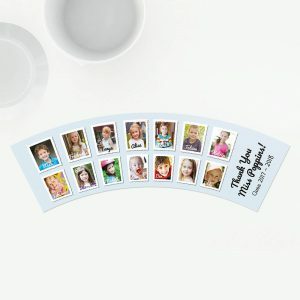 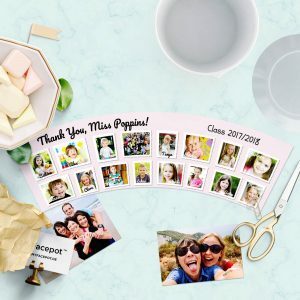 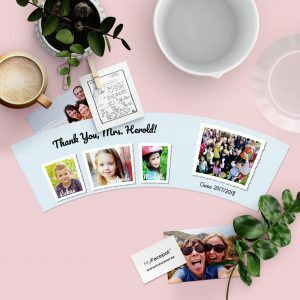 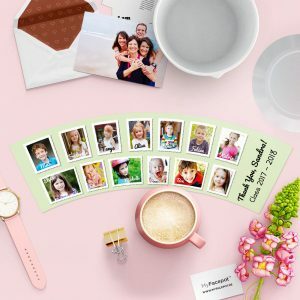 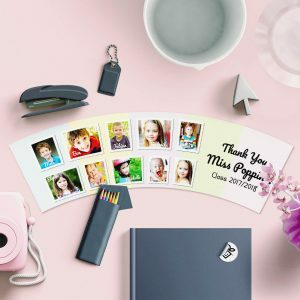 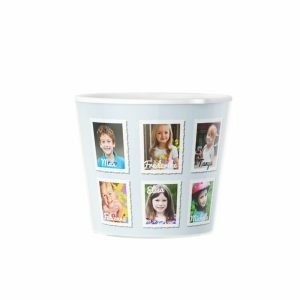 What better way to commemorate the school experience then by creating a usable flowerpot gift that showcases student photos from kindergarten and beyond? 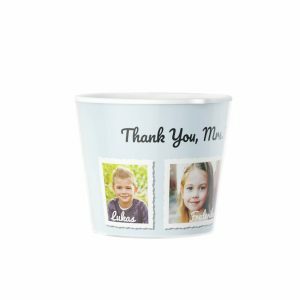 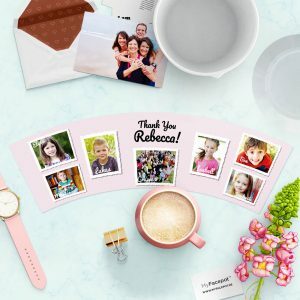 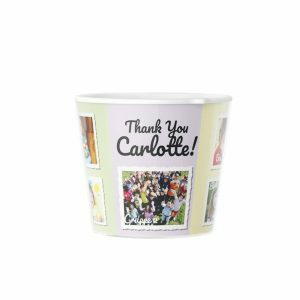 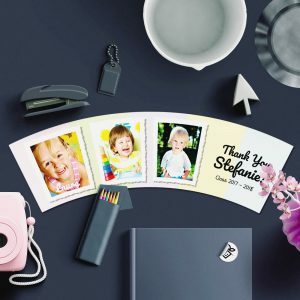 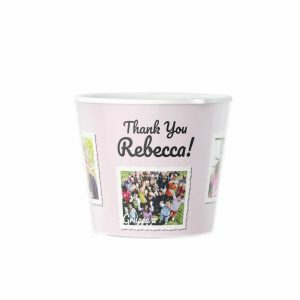 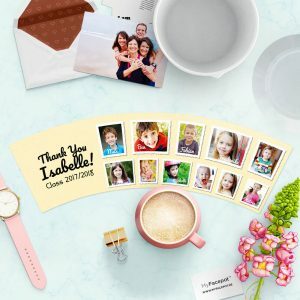 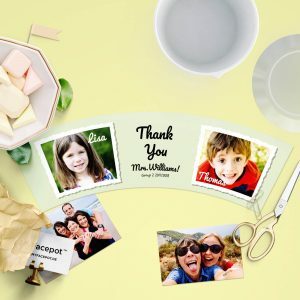 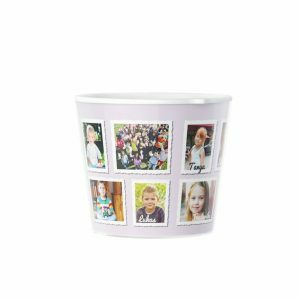 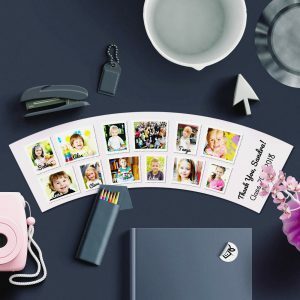 This school related present serves as a functional photo display that will quickly become a family memento.The thoughtfulness behind a custom school flowerpot gift will never be forgotten. 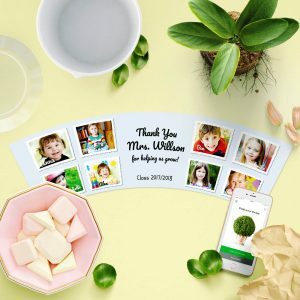 Parents can keep happy memories of kindergarten and school alive alongside their favorite plant or flower.